Don't Worry about missing a teetime. No more worring about rainy days. Lets Take Care of Our Courses. 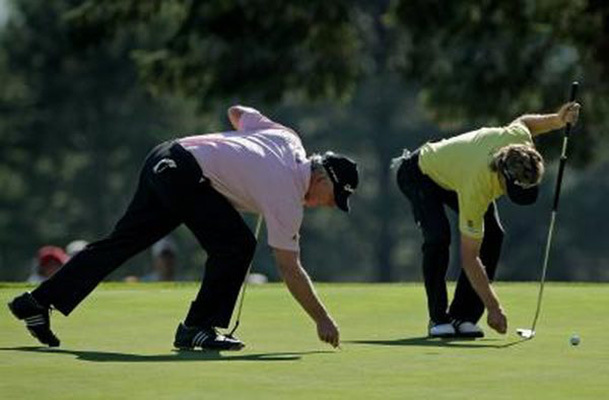 Take care of your divots and ball marks. ENJOY 11 ROUNDS OF GOLF WHERE YOU ONLY PAY FOR THE CART!! Cooks Creek has proven to be one of Ohio’s best courses. It is bordered by the Little Walnut Creek and the Scioto River, you will find Cooks Creek to be a championship golf course that is challenging yet fair for anyone to play and have fun. Designed for golfers of all skill levels, Cooks Creek features bent grass tees, greens and fairways. Natural wildlife adds to the enjoyment of your round. Cook Golf is proud to be back at Cooks Creek Golf Club. Royal American features bent grass tees, fairways, and greens and is manicured to the highest standards. The course also features a driving range, practice chipping and putting green, locker rooms with showers, and a full-service Grille Room featuring ice-cold brews and tasty menu items. Upstairs, our Event Center accommodates groups up to 250 for an unforgettable wedding reception!Gracing the northeast Columbus countryside is the architecturally inspired Royal American. Formerly a private country club, The Links at Groveport is an 18-hole, par 72 course, owned and operated by the City of Groveport. The front nine was built in 1929, designed by Frank Waugh. The back nine was built in 1971, designed by Hurdzan/Kidwell. Golf Club of Dublin offers the only true links golf experience in the Midwest and features fescue turf, stacked stone walls, over 70 hand stacked sod face bunkers and water detention areas on just about every hole.The greens are enormous, square shaped and very fast. Fairways are generous enough for the casual golfer and flanked by water hazards and bunkers enough to challenge the low-handicapper. The par-72 course at Westchester Golf Course is one you'll always remember. We opened for play 1997 and have provided a memorable golf experience for our players ever since. The course was designed by Dr. Michael Hurdzan, ASGCA, and features a course rating of 73.6 and a slope rating of 128 from our championship tees. At over 7100 from the back tees, the course offers a challenging layout highlighted by several water hazards. We'll see you on the course soon! Clover Valley Golf Club is conveniently located in Johnstown, Ohio; just 25 minutes northeast from downtown Columbus and John Glenn Columbus International Airport. The finest daily fee facility experience and a memorable round of golf will await you from the moment you arrive. New Albany Links is a semi-private Golf Club located in New Albany, Ohio. We offer not only a great golf course but an outstanding social atmosphere. The golf course is open to the public yet still has that country club feel and playability. With its naturally rolling terrain, meandering creeks, lakes, wetlands, native grasses and mature trees, the New Albany Links Golf Course offers a great challenge for golfers of all different abilities. Oakhaven Golf club is a public golf course that features not only an 18-hole championship golf course, but also one of Central Ohio's premier practice facilities. 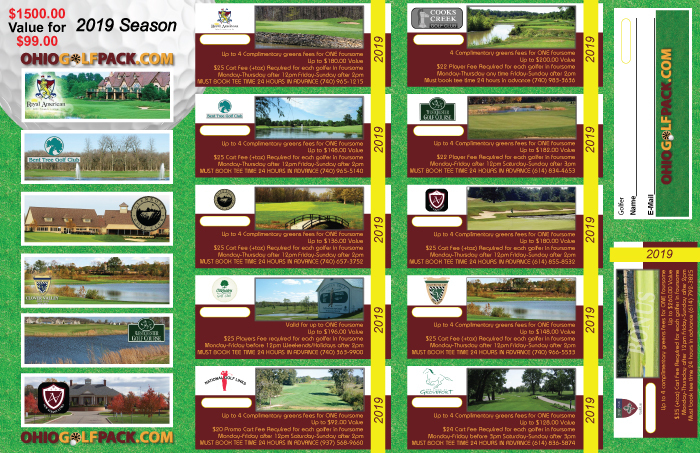 Oakhaven Golf Club is open year-round for all golfers to play and practice. Oakhaven features an 18-hole, par-72 championship golf course, premier 50-acre lighted driving range with 33 heated covered tees and 60 grass tees, two practice chipping greens with a sand bunker, a 5000-square-foot putting green, and a new indoor putting facility. 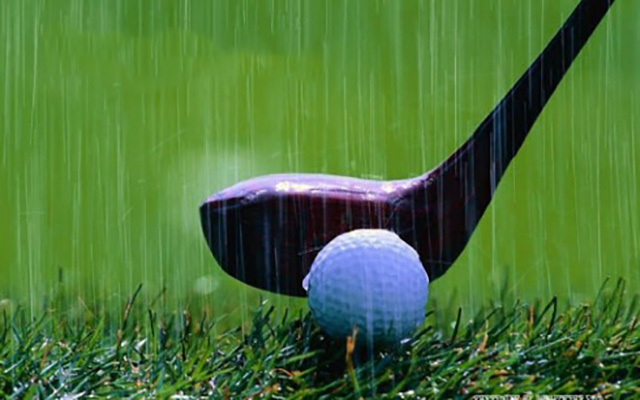 No matter if the weather is good or bad, Oakhaven Golf Club is your place to practice on our great Driving Range! Designed by Jody Kinney, the National golf course opened in 1995. 18 hole course with a range of 5,100 yards from the red tees to 7,200 yards from the championship tees. The links style course provides a natural setting with rolling hills, creeks and ponds which gives it a European feel. © 2015 OHIO GOLF PACK. ALL RIGHTS RESERVED.